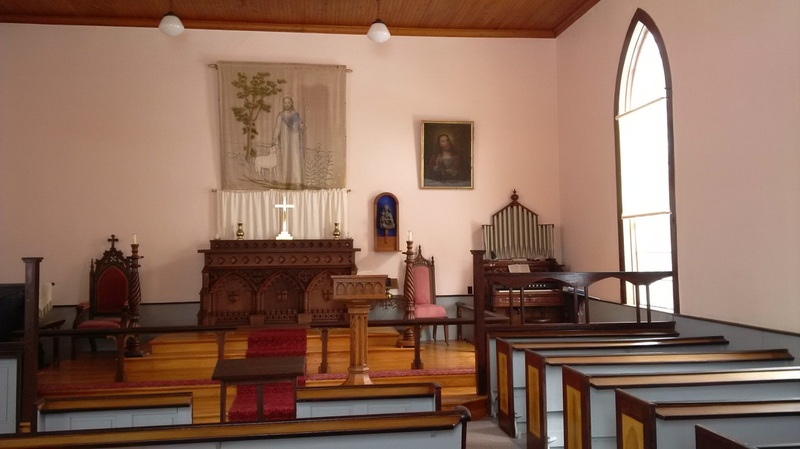 Holy Trinity Church in the Parish of Yarmouth and Tusket has been a place of worship, spiritual enrichment, and Christian community since 1793. The Parish of Yarmouth and Tusket has four heritage properties and two cemeteries. Holy Trinity Church, the Parish Community Hall and the Rectory all stand on the property on the corner of William Street and Forest Street in the centre of the town of Yarmouth. The cemetery is a few blocks away on Main Street. In Tusket St. Stephen's Church is in the centre of its own cemetery.